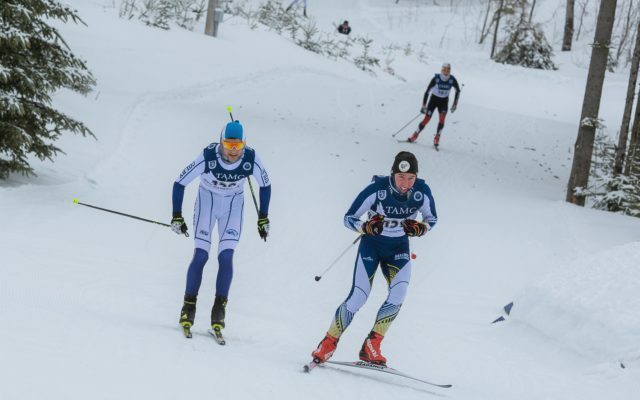 The Nordic Heritage Center in Presque Isle is gearing up for one of the biggest winter sports events since the 2016 World Cup Biathlon with the SuperTour cross country ski race finals from March 27 to April 2. 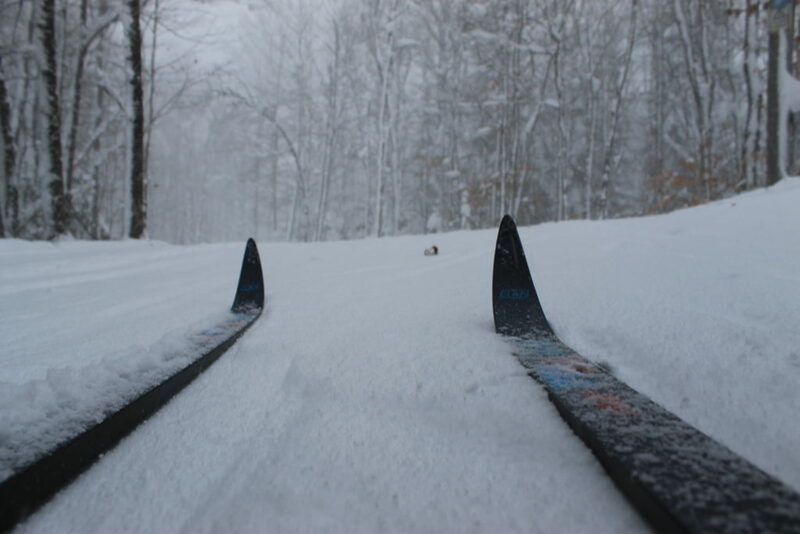 PRESQUE ISLE, Maine — The Nordic Heritage Center in Presque Isle is gearing up for one of the biggest winter sports events since the 2016 World Cup Biathlon with the SuperTour cross country ski race finals from March 27 to April 2. The event is the final leg of a 10 race national championship circuit, and the Nordic Heritage Center recently had some of its trails changed in order to meet the specifications of the International Ski Federation. Changes include widening, straightening and contouring of corners on turns of trails, all of which will allow for faster races with more skiers. Registrations are not yet complete, but the races could draw up to 300 skiers. Some are hoping to compete in the Olympics, as these races are Olympic-qualifying events, Chasse said. Racers are coming from all over the United States and Canada, as well as some from Europe. Some also hail from New England and Maine, and some from Aroostook County, including Sarah Beaulieu of Fort Fairfield, said Chasse. Chasse, who also runs Bike, Board & Ski in Presque Isle, said that preparations for the event are looking good, with an excellent base of snow all around the course. “We are pretty much ready to go. We can always use a few more volunteers,” Chasse said, adding that about 80 to 100 volunteers are helping make the event happen. Most of the athletes, coaches and race officials are staying in local hotels, while some are staying with local families, he said. The Nordic Heritage Center will be setting up for the event ahead of athlete practices on Thursday, March 28. Friday, March 29, marks the start of the sprint races. On Tuesday, the final day, there will be long races of 20 kilometers, 30 kilometers and 50 kilometer (31 miles). On Sunday afternoon from 1 p.m. to 3 p.m., the event will host an activity called Nordic Now and Forever, where families and youth can talk and ski with some of the athletes on the course, Chasse said. All of the races are free and open to the public to watch, and the lodge and stadium will offer good views of the course, Chasse said. The trails comprising the race course will be closed to the public during the event, but the Nordic Heritage Center’s Gallagher Loop Trail, accessed from Fort Road, will still be open the whole time, Chasse said. To learn more and see the full event schedule, visit NordicHeritageSuperTour.com.